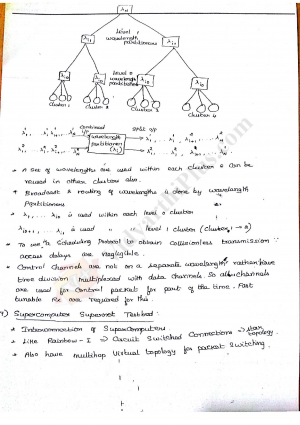 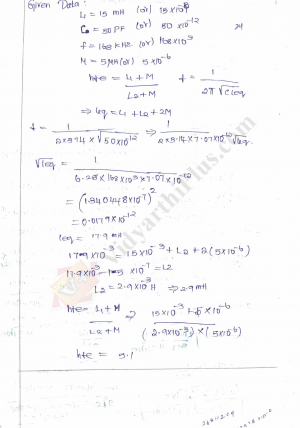 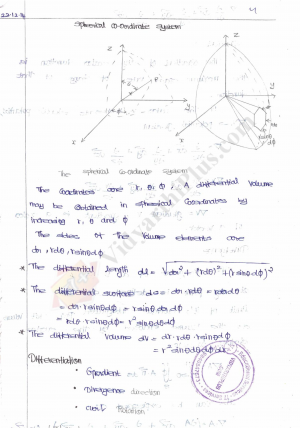 Digital Electronics Premium Lecture Notes (All 5 Units) Prepared and provided byMohana M Anbarasui (Venkateshwara Engineering college). 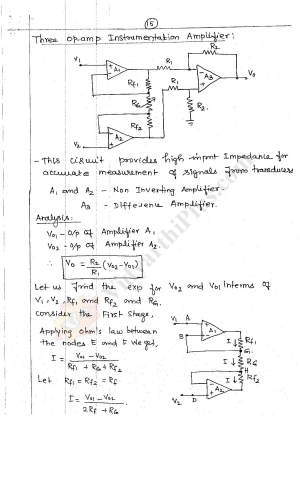 Specially for Electronics And Communication Engineering. 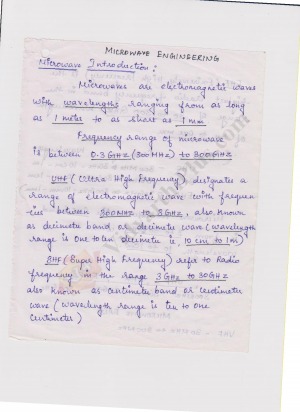 Syllabus Covered based on Anna University B.E Electronics and Communication Engineering. 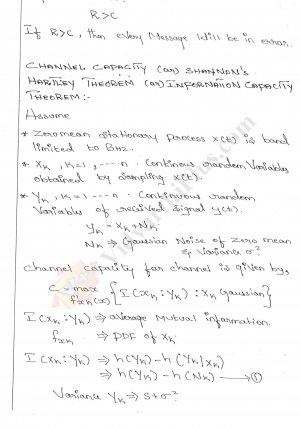 Premium Lecture Notes (All 5 Units) Prepared by Lavanya. 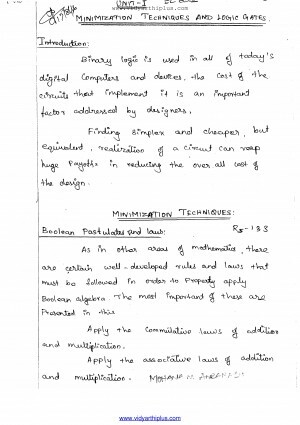 Specially for Electronics and Communication Engineering. 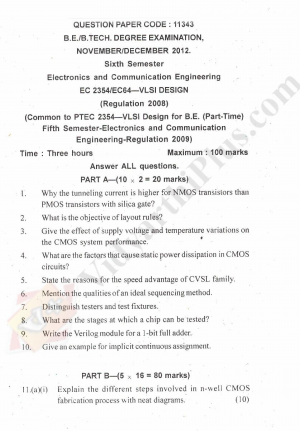 Syllabus Covered based on Anna University B.E Electronics and Communication Engineering.